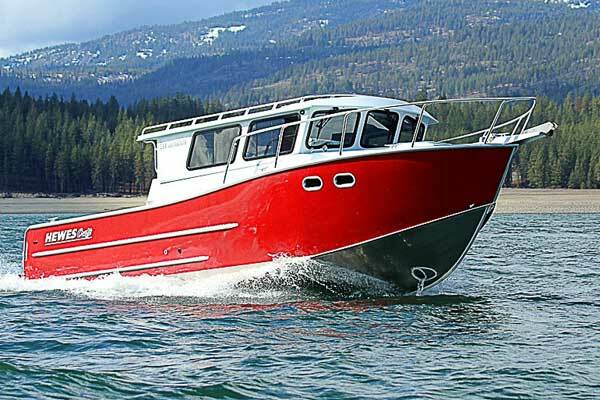 Welcome to Dewey's Cook Inlet, Your one stop shop for Yamaha Outboards, EZ Loader Trailers, HewesCraft, Duckworth, Sea Ark, G-3, Lund and RH Boats. 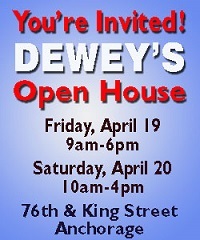 Dewey’s also carries a complete line of Parts & Accessories. 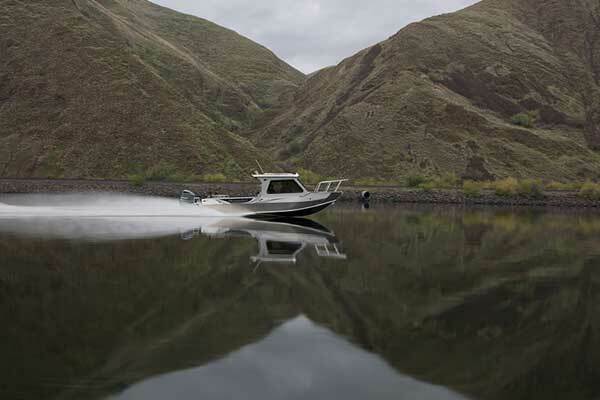 Back in 1964 Dewey's Cook Inlet started off selling inflatables, sailboats and outboards. 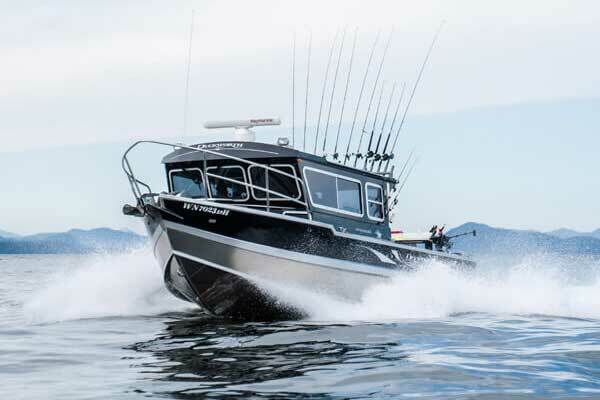 Business prospered over the years and in 1982 Dewey's took on Yamaha Outboards, and since then has added multi Aluminum boat lines. 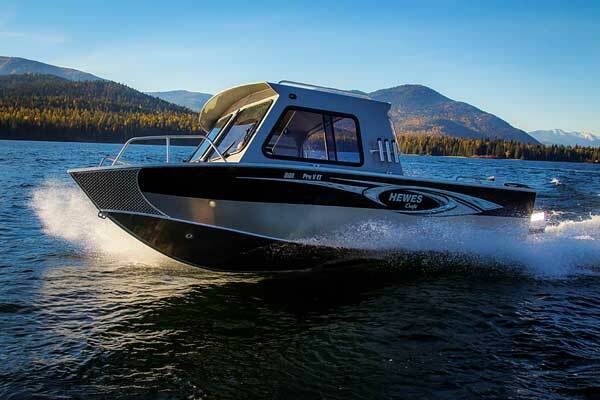 Dewey's has continued to lead the way being the largest Year Round Marine Dealers, specializing in only the top marine products. 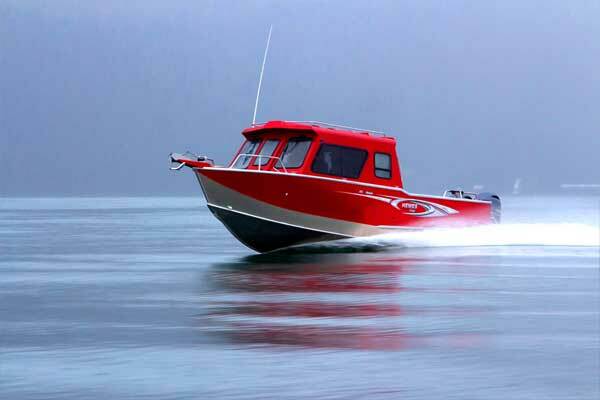 Over the last 35 years, Dewey's has continued to grow and expand, most notably in Marine Accessories. 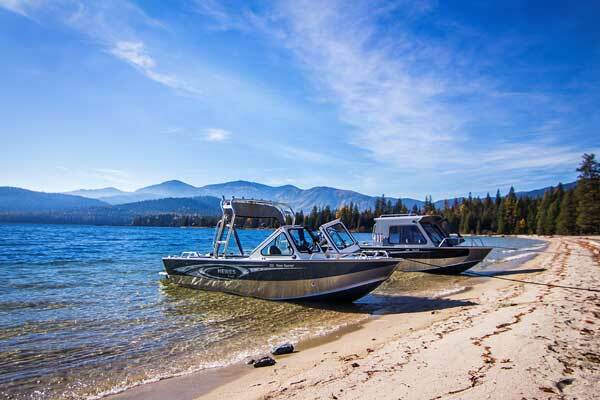 During this same time period, Dewey's has expanded its sales and marketing effort to include the Fall Boat Show in October and the Great Alaska Boat Show in January. 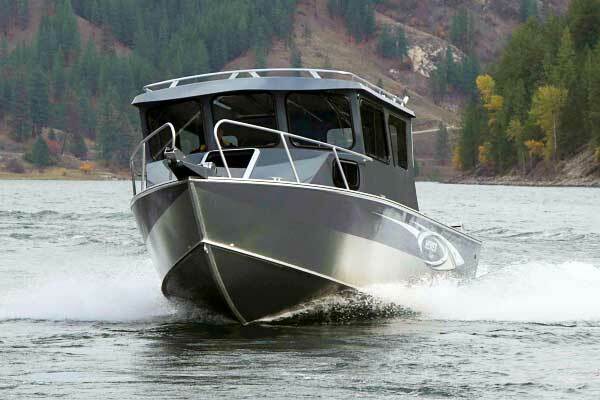 With the addition of new product lines, expansion of marine accessories, aggressive marketing, plus lots of hard work, Dewey's has become Alaska's largest marine dealer! Like us on Facebook Here ! 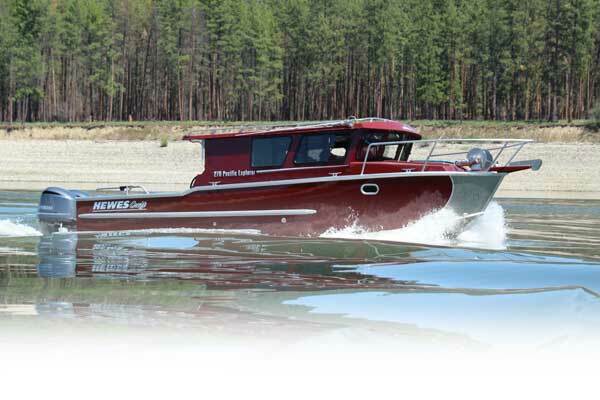 G3, riverhawk, river hawk, ezloader, ez loader, lund, yamaha.